Apologizes for last weeks lack of post, to make it up to everyone we are going to post twice this week. 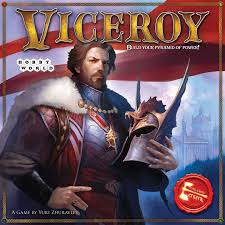 Once to announce the winner of our first official contest, the winner is going home to a copy of Viceroy in their mailbox. Thanks to everyone who subscribed, liked, or commented on our posts!!! Keep it up, its always nice to know that we aren't alone shouting at the internet and stay tuned for more great content and more contests.